The Facebook-owned Instagram launched its Stories in August 2016. Since then Instagram is steadily climbing up the popularity charts, believed to be mostly at Snapchat’s expense. Early 2017 saw Instagram Stories overtaking Snapchat with respect to its audience base. One major factor that distinguishes Instagram from Snapchat is its ample dependence on complex algorithms and protocols. In June 2016, Instagram feeds shifted from a chronological to an algorithmic model. The order of the appearance of Instagram stories on the upper portion of the app is primarily based on user engagement data from the invincible duo of Instagram and Facebook. Most of the social media platforms have their foundations resting on proprietary hotbeds of algorithms which are partially non-transparent to the user. Take for example, the curious case of “Search engine optimization” (SEO), whose mystifying Google algorithms involve reverse-architecture to obtain more pronounced organic rankings. With Instagram, there is a certain area that has attracted considerable public inquisitiveness and intrigue. This mystery revolves around the stratagem that Instagram Stories utilize to rank viewers in a typical order. The displayed list of viewers does not include a chronological sequence. Neither does it appear to be deep-rooted in “activity” data which refers to diverse public interactions such as likes, comments and tags. This riddle has raised interest in the minds of users and experts to design their own experimental prototypes to ascertain the probable factors that play a role in deciding the viewer ranking order. It does not matter if there is no motive behind uploading an Instagram story, but it is obvious that you will not upload Instagram stories and pretend that you are not checking to see who has viewed them. One of the most interesting facts that most people are you interested in knowing is how Instagram ranks the story viewers. 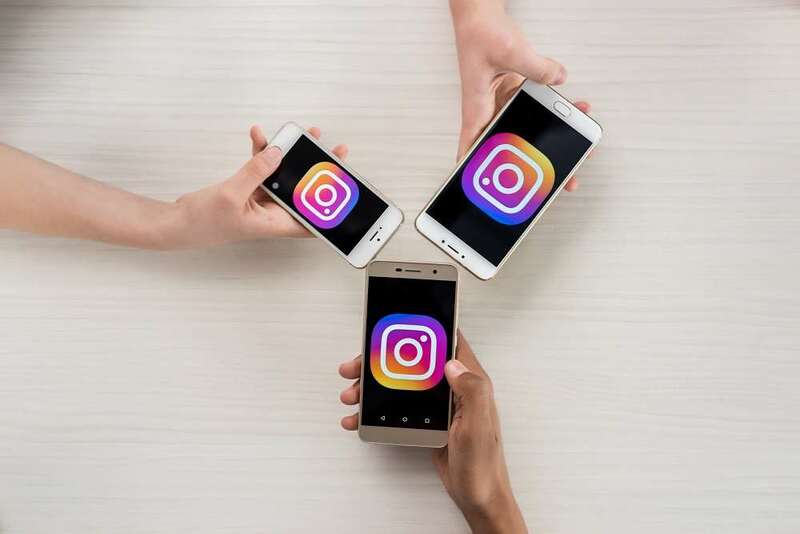 Instagram is known to hold a number of mysteries which include how you can get a blue tick, how you can view Instagram story without letting the owner know about it, and how you can acquire followers. However, the order of viewers on a particular Instagram story is undoubtedly extremely mysterious. A number of theories floating all over the internet and among them, the theory of stalkers is undoubtedly the most interesting one. It is obvious that there are a few people who peeking into your profile in order to know what you are up to or what you are doing in your life. These people are referred to as the stalkers. It has been confirmed by a few users that people who are stalking your Instagram account will be the top viewers. Based on the findings from an exhaustive research, several users have indicated a hypothesis that the best-ranked Instagram story viewers are, probably to an extent, the people who tremendously visit and look into our profiles and photos, without essentially engaging with the content. In other words, the Stalkers are the highest rank holders. To verify this theory, experimenters created counterfeit accounts and induced frequent inter-account visits without liking or putting a comment on anything. The testers observed that this activity pushed up the ranking of the test alias, thereby confirming the correlation with top stalkers. It is also believed that the ranking of the people who have viewed your Instagram story is in accordance with the first 50 viewers. Others suspect that the ranking follows a chronological sequence for the initial 50 viewers. So the viewer order will identify and indicate the people who go ahead with the tapping to read your story first. As soon as the number of viewers exceeds 50, the algorithm surprisingly takes an indecipherable trajectory. It’s believed that once the first 50 users have watched your story, the order is then determined by the maximum degree of interaction of users looking at your profile in a descending order. Page views, likes, comments, DMs, public activity, interactions within stories, messaging etc. are the factors that influence this interaction. According to this theory, the number of page views has the topmost priority. This incredibly complicated and intricate algorithm works on machine learning technology which has a marked adaptability to user behavioural patterns and varies with time. The likelihood that a person is interested in your content. Your relationship with the person who is posting the story. This technology is often known to be powered with the help of machine learning, which is adaptive to the behavior of a person and tends to improve with time. Regardless of whatever the secret sauce is composed of, the mysterious algorithm and its pertinence to our lives are the chief drivers of the app’s stickiness. Even though we don’t know the user and content priority conditions with absolute certainty, social networks drive people into physical and psychological addiction. Therefore, it’s sensible to trust that platforms like Instagram optimize its intrinsic features and interfaces to dodge and twist our brains and improve user engagement.